I am a total newbie to the scratch build world but I am totally psyched to build my first plane. 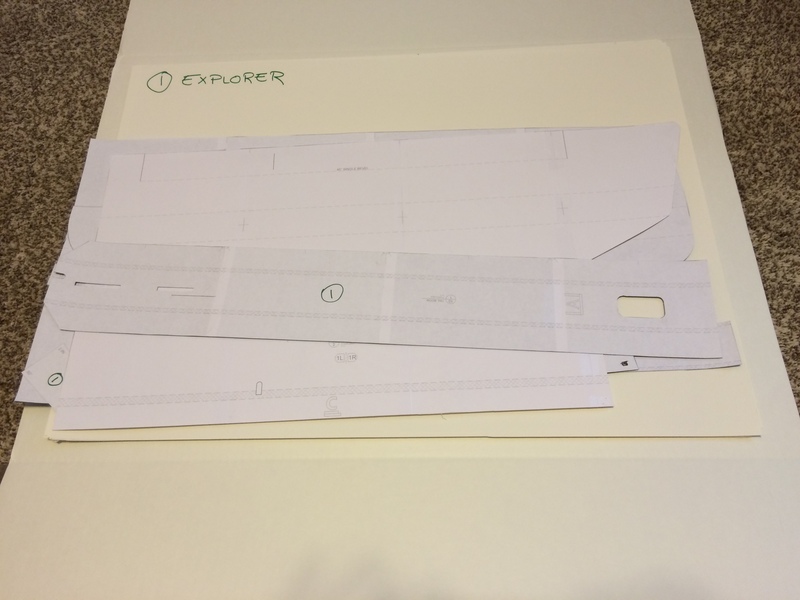 I have download the plans for the Explorer and have attached them to poster board and cut them out. Now I have all these templates laying around and had no real idea what to do with them. It could be a couple weeks until I get around to building the plane. Anyway, I have devised a way that I think will keep the templates stored and flat for long term storage. I found that the cardboard tri-fold display boards for kids school projects is a perfect place to keep the templates stored and out of the way. I trimed about 6 inches off the end of the tri-fold display to make it better sized to the templates. I also purchased a ten-pack of poster boards to use as dividers to put into the tri-fold displays. The dividers will allow me to store multiple templates. I have to cut an inch or so off the poster boards so I could fold up the tri-fold display. 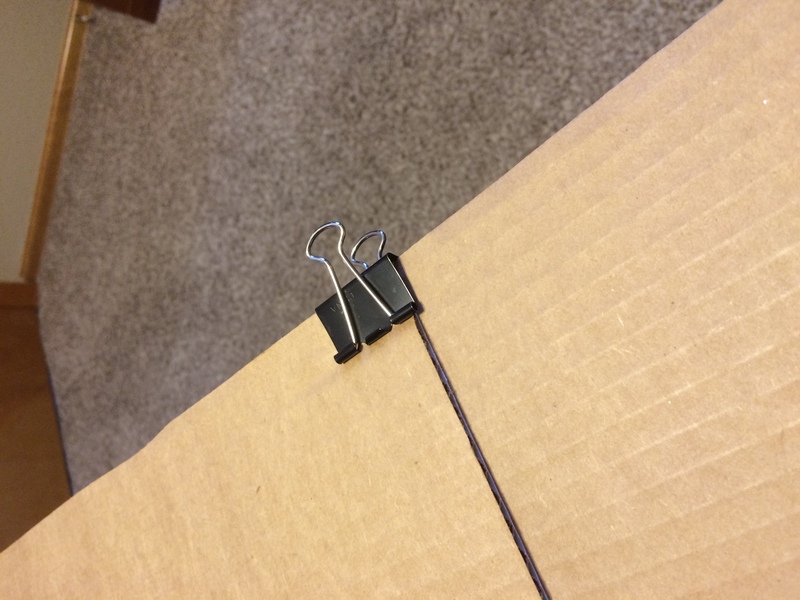 I then used a pair of binder clips to hold the folded tri-fold display together. I can now slide the whole thing against a wall or between furniture and not get any weird bends in the templates.